The Autumn Statement was released recently. 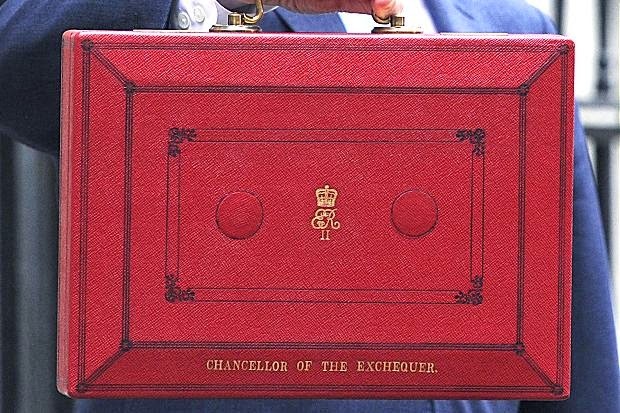 The policies in this budget will illustrate what economic issues the Government are focusing on. The British economy has been steadily growing over the last few years, however, many working families have not benefited from this growth as they are still burdened by spiralling childcare costs. We will assess how this new statement impacts on childcare costs. The Government runs a HMRC backed Childcare Voucher scheme which can save working parents an astounding £933 per year on childcare! Childcare Vouchers are operated through a salary sacrifice scheme, where a portion of the employee’s salary is deducted in exchange for childcare vouchers. The savings are created because the sacrificed amount is non-taxable and exempt from National Insurance contributions. 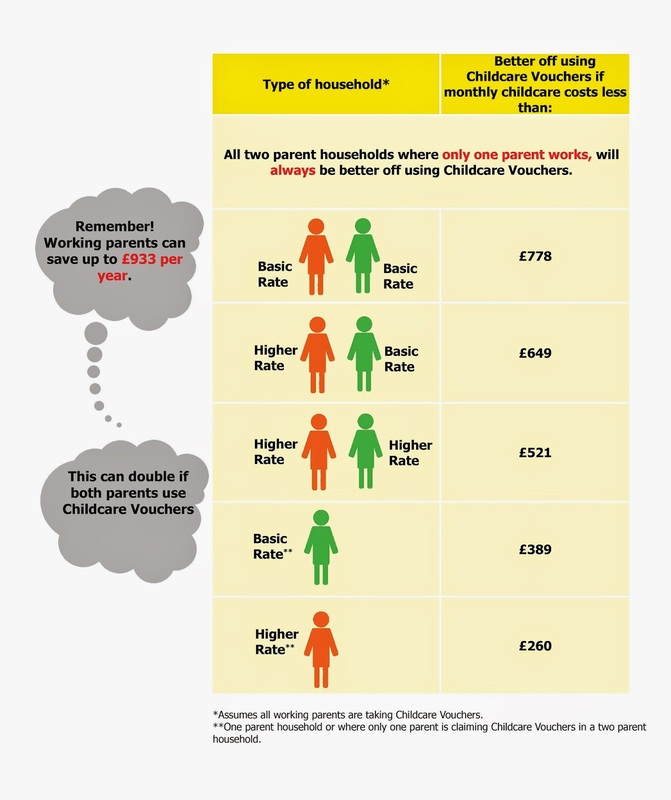 Both parents can join their employer’s Childcare Voucher scheme, increasing savings. In addition, Childcare Vouchers can be used to pay for registered childcare for children up to the age of 16 (the first week of September following the child’s 15th birthday). Next autumn, the Government is launching a new Tax-free Childcare scheme which will see them subsidising 20% of a child's childcare fees on costs of up to £10,000, providing savings of up to £2,000 per child, each year. Unlike Childcare Vouchers, Tax-free Childcare will only be available to households where both parents work or for single working parents, which means, there will be many families who either won't be eligible to use the scheme or those who would be financially better off using Childcare Vouchers. Childcare Vouchers will remain in existence for as long as they are required, although only for those already using them. There is urgency for employers to set up a Childcare Vouchers scheme now to enable their employees to have the choice to use whichever scheme provides them with maximum savings when the new scheme is implemented next year. Setting up a scheme now will give your employees the opportunity to save over £933 between now and next autumn. Why set up a Childcare Voucher scheme? Setting up and administering a Childcare Voucher scheme is quick and easy. Not only will your employees save money on their childcare costs, their motivation, production and retention will increase. Offering a Childcare Voucher scheme can save your organisation up to £402 per employee on the scheme each year as you are not required to pay Employers National Insurance contributions. Busy Bees Benefits deliver a renowned childcare voucher scheme which employers can offer at no cost to the organisation. Parents can also receive an additional discount if they use a Busy Bees Voucher at a Busy Bees Nursery. If you would like further information please call us on 0330 333 9100 or visit www.busybeesbenefits.com.